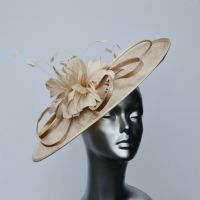 TO MAKE YOUR HAT COLOUR SEARCH EASIER, please type in the colour of hat or fascinator you require using the 'search' button on the white bar above. 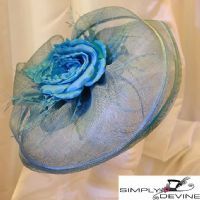 Alternatively ask about our dyeing service or we may have your colour requirements instore in our bricks and mortar shop - just ask! 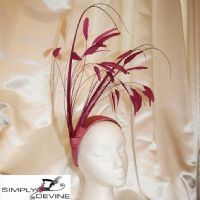 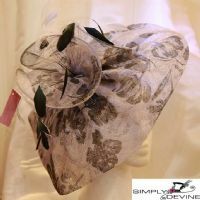 Simply Devine Photo Gallery allows us to show off a selection of our elegant and whimsical hats and fascinators on 'real' people at charity fashion shows including customer hats and fascinators. 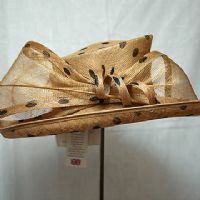 Our Charity hat shows allow us to help raise money for various charities including our local favourite Martin House. 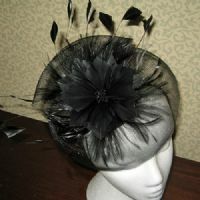 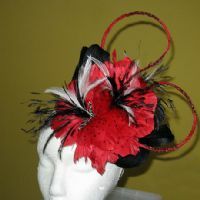 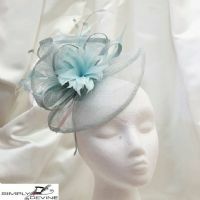 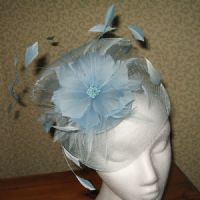 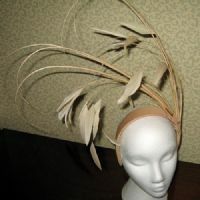 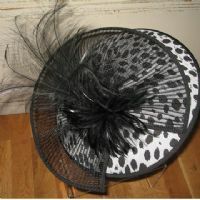 Tadcaster in Yorkshire is the place to go when you want simply stunning headwear. 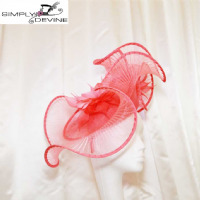 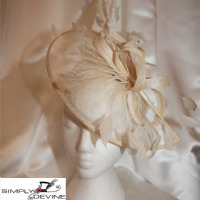 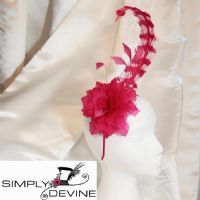 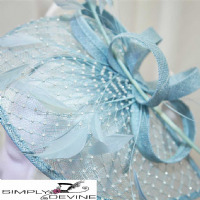 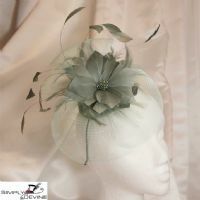 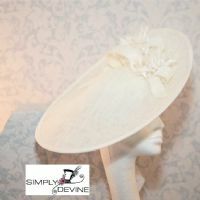 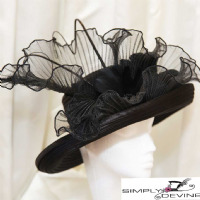 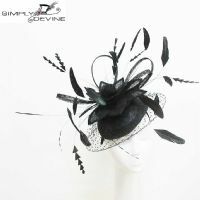 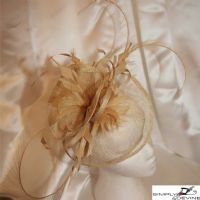 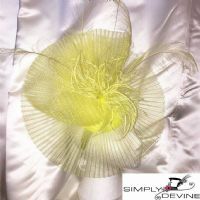 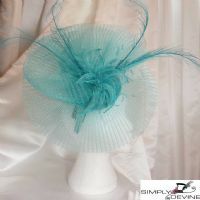 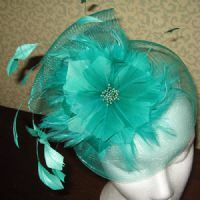 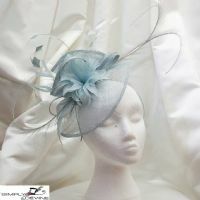 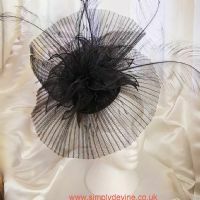 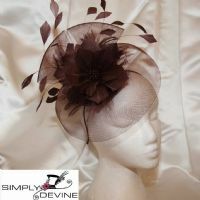 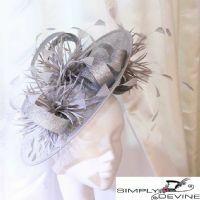 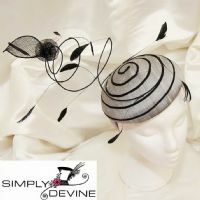 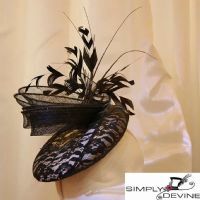 Whether it is a wedding, a christening, a day at the races, or a Royal gala, the Simply Devine Hat Shop on York Road in Tadcaster will have something for you. 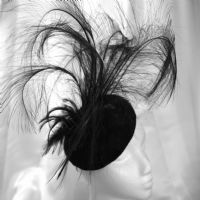 Yorkshire's independent UK specialist hat shop. 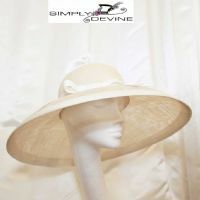 How you look and feel is important, so if in doubt talk to the Simply Devine girls ... we don't bite!